The archipelago simply amazes visitors with its stunning nature - it's a true piece of paradise. Every island here is a beautiful and unique place, so travelers are recommended not only to enjoy beach rest, but also get acquainted with the history and culture of local people. 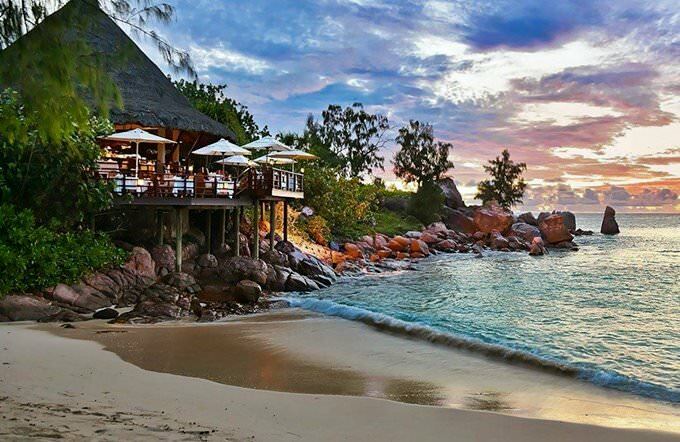 Mahe Island is considered the economic and political center of the Seychelles. Travelers will find much entertainment in Victoria, the capital of the country. Besides numerous galleries, exhibitions and museums there are several interesting architectural landmarks in the city. The main street of Victoria, Market Street, is the location of such sights as the Cathedral of Immaculate Conception and the Victoria Clocktower. All buildings here were constructed in the beginning of the 20th century and are of a great historic and architectural importance. Visitors are also always welcome in the Museum of Natural History, the Victoria National Museum of History and the Botanic Garden. One more peculiar fact about Market Street - this is the only street in the country that has traffic lights. Car traffic is almost non-existent in other streets, so there is no need in traffic lights there. 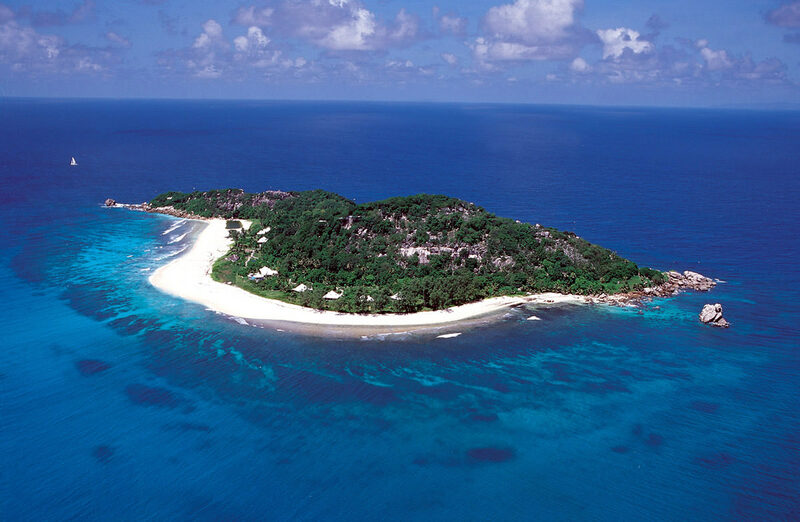 Praslin Island is a wonderful piece of nature, where tourists can walk in spacious parks and see various exotic birds. Vallée de Mai Nature Reserve ("May Valley") is known as one of the most beautiful parks in the country. There are more than 7,000 palm trees and breadfruit trees, and many rare species of parrots in the park. You will also find several fishing centers, restaurants and entertainment complexes on the island. 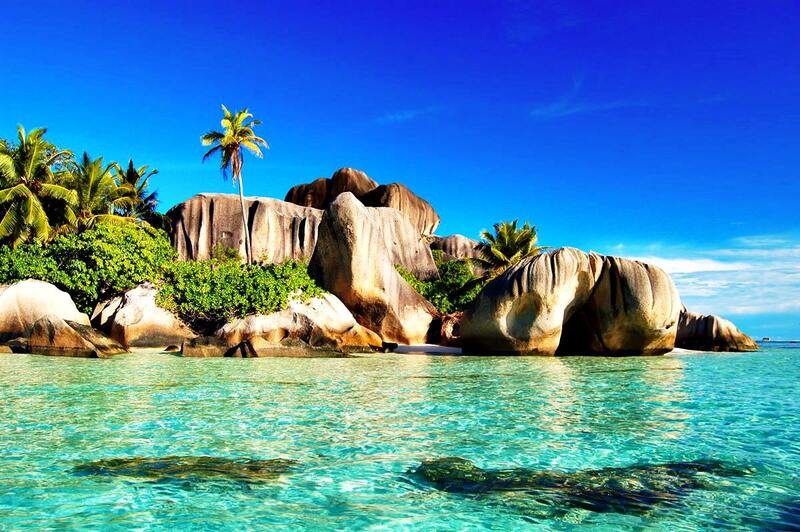 La Digue Island is considered the most charming island of the archipelago. Here travelers can enjoy private rest in secluded bays, walks in picturesque groves and fields. The island has become very popular with fans of scuba diving as water is very clean here and visual range reaches 20 metres. Continue your travel by visiting such islands as Cousine, Bird and Denis, which are perfect for fishing, diving and excursions to nature landmarks. The first people who managed to board the archipelago were English navigators. This significant event took place in 1609. English discoverers did not try to colonize islands. The first settlements were established by Frenchmen in 1756. The French colonizers used fertile lands for cultivating cloves, cinnamon and vanilla. Seychelles was also large slave trade centers. In 1814, the archipelago was under Great Britain. At the beginning of the 20th century, people from the Arabian Peninsula started to move to the islands. 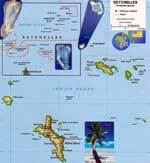 Seychelles has become completely independent of Great Britain relatively recently, in 1976. Every year on 29 June, local residents celebrate the Independence Day. Lush national festivities are organized on this important public holiday. The first summer month is especially rich in symbolic public holidays, so fans of event tourism should visit the islands exactly at this time. They can witness festive parades, flower exhibitions and music concerts. In the capital, there are the most fascinating and most interesting entertainments. 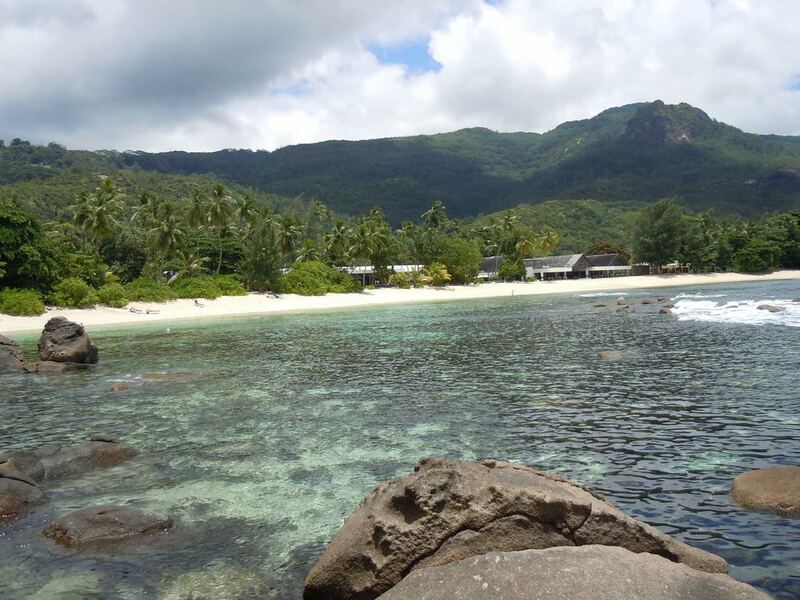 Besides amazing beaches, Seychelles attracts tourists with excellent conditions for diving. One of the most interesting places for diving is Ennerdale Rocks. Its main attraction is an old English tanker. It has lain at a depth of 30 m and became home to many sea animals. Near it, you can always see eels, barracudas, groupers and other rare sea animals. Seychelles is the perfect place for romantic recreation. Special marriage ceremonies are organized here. 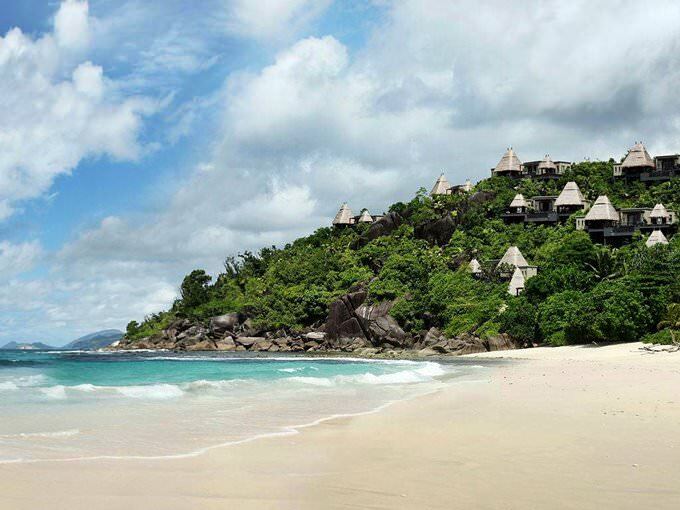 This article about iconic landmarks and sights of Seychelles is protected by the copyright law. You can re-use the content, but only under the condition of placement of an active link to www.orangesmile.com. The beach with a complicated name Anse Source d'Argent is located in the fabulously beautiful island of La Digue, which is part of the Seychelles archipelago. The beach is covered with white sand, through which the water off the coast seems of intense azure hue. The thickets of palm trees and other exotic plants approaching close to the coast make the scenery even more attractive. The main feature of one of the most picturesque beaches in the world are huge boulders, which can be seen at the coast and in the water. 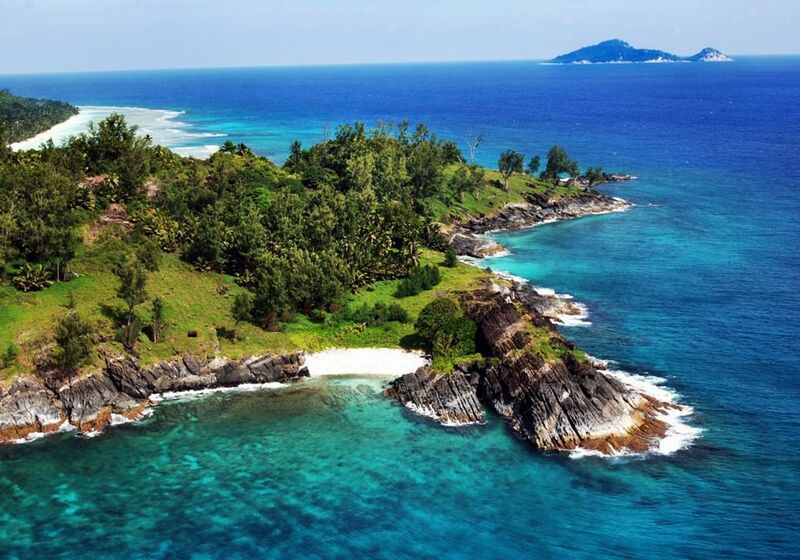 The Seychelles have been a synonym for natural splendor for a long time. To the archipelago belongs the tiny cousin island, which is considered one of the most beautiful in the world. The area of ​​the granite island, whose central part is covered with the lush tropical scrubs, forms about 27 hectares. Cousine is a unique health resort, on whose territory there is no construction or infrastructure. The tourists, the picturesque uninhabited island to visit, should observe some strict rules.